"My career goal is to get my Bachelor of Science and Arts in Chemistry. This paired with a teaching certificate through the UTeach program, offered to natural science students, would give me the credentials to become a secondary school teacher. With this degree I would peruse teaching with the hopes to also have the opportunity to become a coach to further impact the students and youth I would be with everyday. I could not think of a career that would allow me to impact so many lives for the better or to give back to the community that has given so much to me." "For my long term career goals I want to be a teacher at Bertram Elementary where I was taught. I love seeing children grow in their knowledge, and I want to be a part of that. I want to be a teacher that students remember because I helped and inspired them so much. I would like to be there for them at a young age to get them off to a good start in school." "Most kids growing up dream of being the President, an astronaut, or even being in the circus. I was a little bit different. Ever since I was 5 years old I knew I wanted to be a teacher. I want to make a difference in children's lives, just like my Godmother did for me. 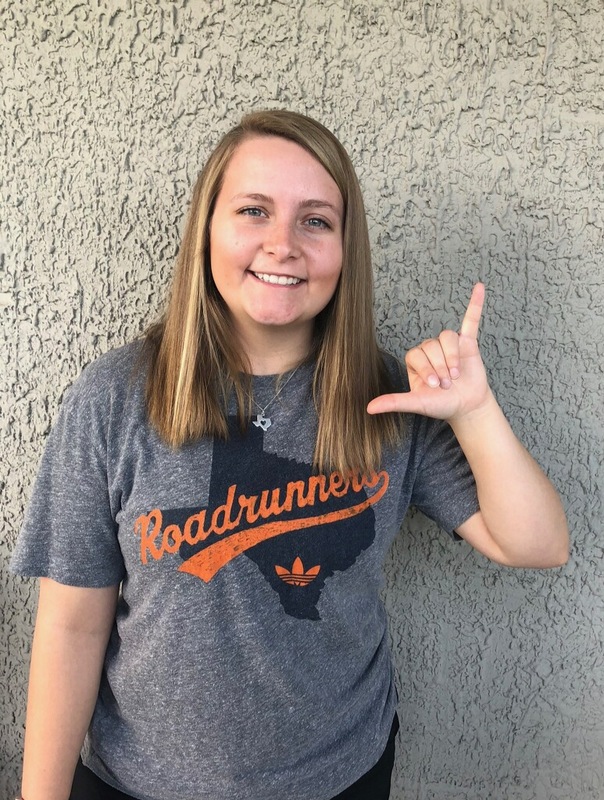 Burnet CISD gave me an amazing education to prepare me for my future, and my hope is to pay it forward by becoming one of those teachers that make a difference in students' lives." "My career goal is to become a Registered Nurse. I have had this passion for helping others since one of my sisters passed away with renal failure. After losing her against this fight against this disease, I decide to go into the healthcare field to help others make a change. My goal in the healthcare field is to enhance the patient's care as in quality of life in a hospital setting, and their quality of life."